Brochures do not have to be boring pieces of information all put together. Instead, updating your age-old brochure with a fresh design that makes a striking impression on your client and makes it worth remembering will only help you improve your brand. The New Year is right around the corner, and it is about time you took another look at your old brochure design and content. 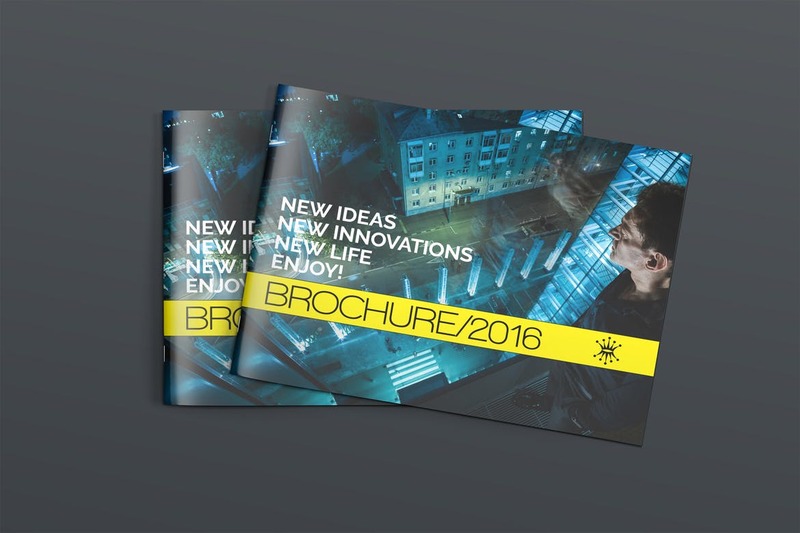 So if you are looking for a new design, here are a few tips to create successful brochures for 2018.